The zip file format is the most popular form of data storage. 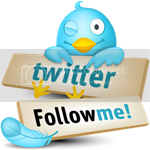 It is widely used for backup and transfer of information over the internet. As any format with a well-defined structure, it is highly sensitive to corruptions. In case of even a minor corruption of the file structure standard zip tools will no be able to extract its content. This is because all zip tools check archives for integrity. If CRC values of the original files of an archive don't match the extracted ones, the standard tools won't extract them. In such a case DiskInternals ZIP Repair helps repair zip structure and extract the contents of the archive. Full automation of the recovery and a wizard-like interface make zip repair no more than a snap. After you locate an archive that needs repairing, the program will scan it for damages. Then its robust recovery engine will take over. It will extract and move all the intact files to a new archive. The only other thing expected from you is to name the new archive or specify the location of an existing one. DiskInternals ZIP Repair has built-in extraction features that allow it to extract partially damaged and restored files. It performs at a revving speed and demonstrates high accuracy of the recovery. The program supports all major zip capabilities and reinforces your standard zip applications with an automatic recovery feature. Whether a transmission error or media damage prevents your file access, you can always entrust your valuable data into confident hands ofDiskInternls ZIP Repair. 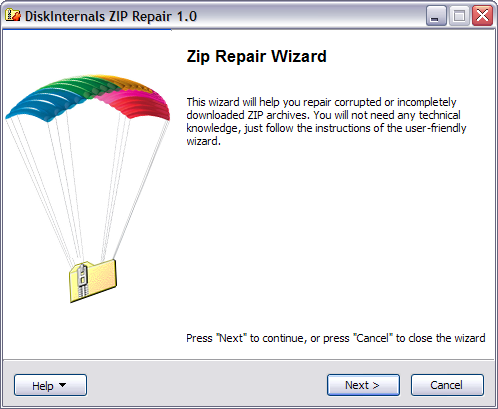 DiskInternals ZIP Repair is a freeware tool. Just download it, unpack and install onto your computer. However, if the user wishes to make the program better and more powerful, the responsive support team will be always glad to hear from you. Try it now. You can download a full-featured freware version of DiskInternals ZIP Repair for free.